Binka’s came to TRP as a “me too” jelly confectionery to Allens, threatened with being de-listed in the two major supermarkets. 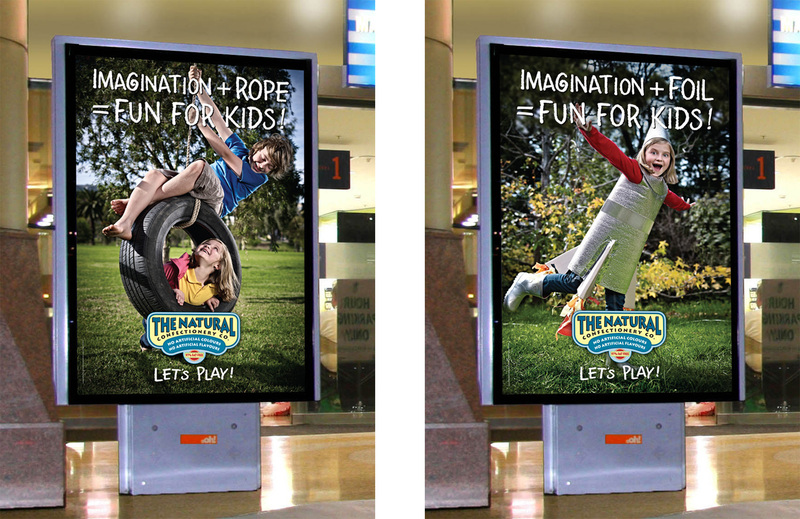 After conducting exploratory focus group research we uncovered a game changing insight that would help reposition the brand and create an entirely new category. The solution? Re-brand as The Natural Confectionery Company – the first jelly confectionery with no artificial colours and no artificial flavours. Growth would come from targeting concerned parents who still want to treat their kids, but are concerned about additives. 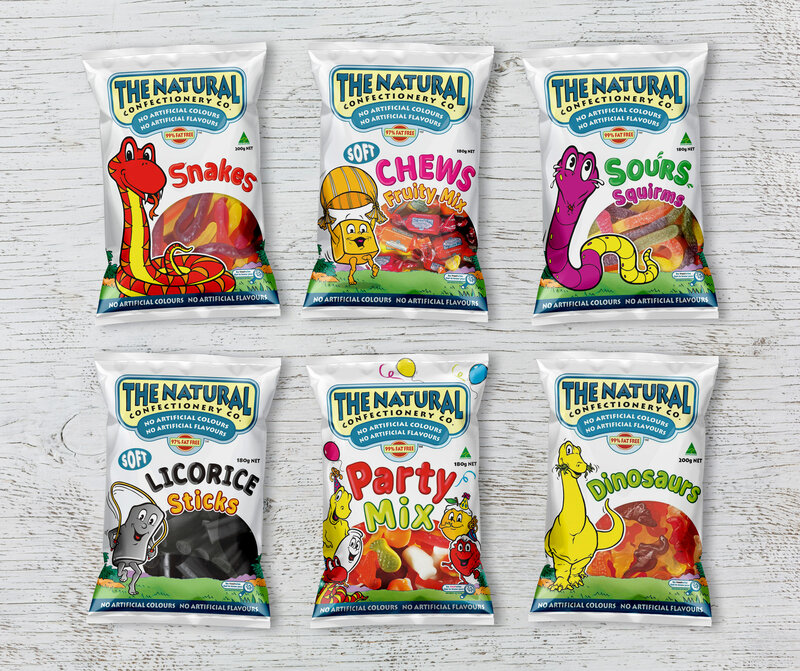 In the 10 years that we worked with The Natural Confectionery Company, TRP helped build the company to one of the largest confectionery brands in Australia, with a 70% increase in one sales period alone. Sales today are $70 million plus international roll-out.